At this point we pretty much know the team name will be Black Knights, Silver Knights, or just plain Knights. However, if you think that’s going to stop Isaac from producing more jersey concepts of other names, then you are sorely mistaken. 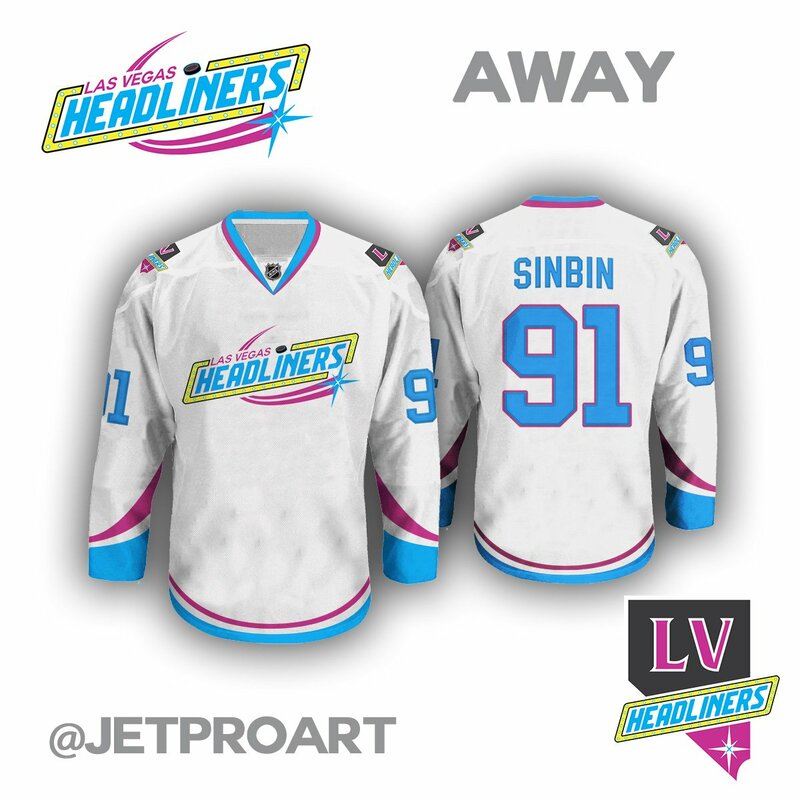 Because today, we are proud to unveil the jersey design for the Las Vegas Sidewinders. The sidewinder, or the Crotalus cerastes (cause you’ll probably know it by that name) is native to southern Nevada and can move at speeds of up to 18 MPH using a very specific movement pattern unique to its kind. Our guy Isaac Palestino has done it again. This time tasked with the name Las Vegas Rat Pack, Isaac will blow you away once again, or for the first time if you are one of the asses who said negative stuff about the other two. 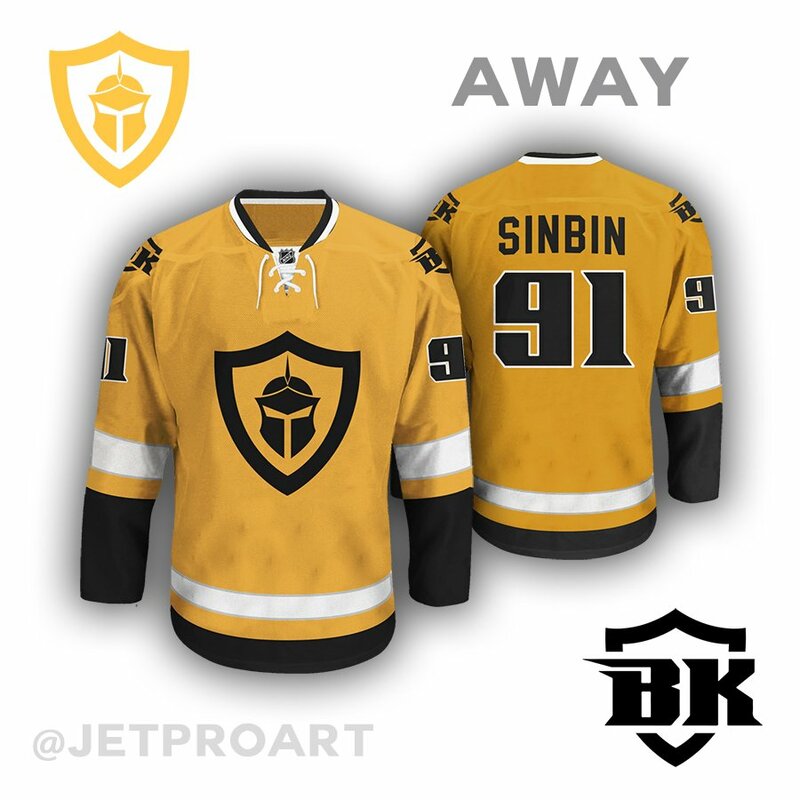 First, before you scroll down and see the jerseys (like you haven’t already) we would like to send a very special thanks to Samuel Ho for designing the ridiculously amazing logo. Samuel designed logos for an ESPN.com story on possible names for a Vegas team. Our favorite of course was the Rat Pack, but the other ones are incredible too. So, with the logo already done, Isaac and I discussed jersey colors. We started with black and white. The reasoning behind this is because most pictures of the Rat Pack are in, you guessed it, black and white. Of course that really means grey and darker grey, so we ran with that. Then we had to come up with an accent color. 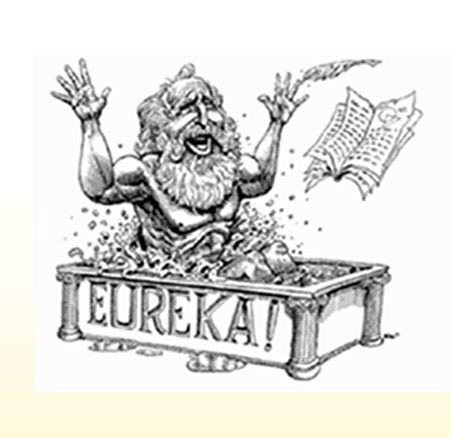 Many were tossed around, then, like when Archimedes discovered water displacement, I shouted Eureka! Ol’ Blue Eyes! Baby Blue! Let’s use the color of Frank Sinatra’s eyes. From day one The Creator has made it clear that he has an affection for the name Black Knights. An Army man through and through, he’s seemed to use this name every step of the way through the expansion process. 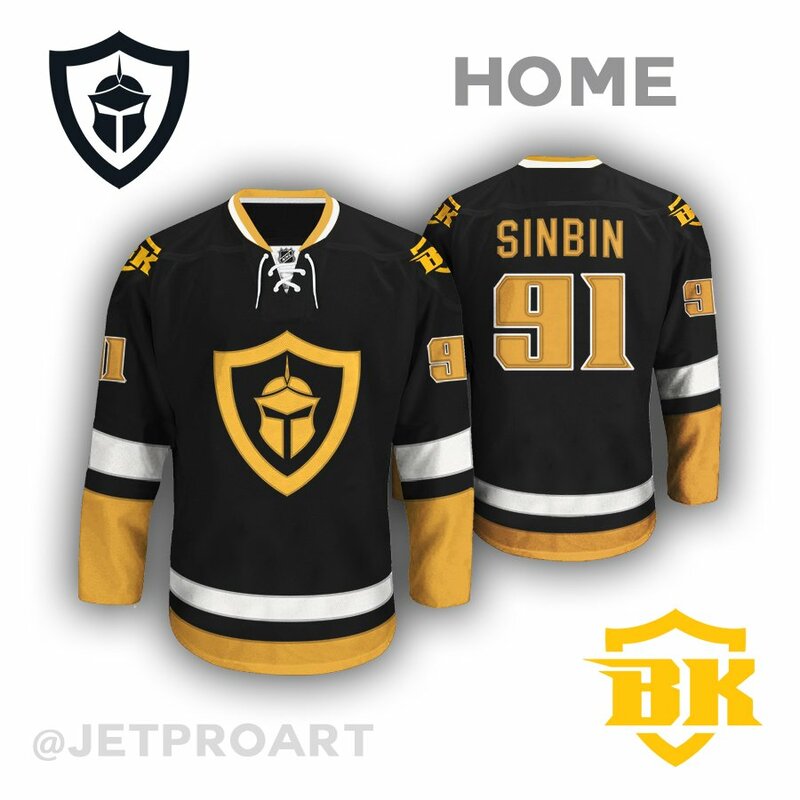 However, here at SinBin.vegas, we like the name, but prefer one minor tweak. Paying homage to the Silver State we like the name Silver Knights. It keeps the Army feel while adding in something distinct to the area and makes it unique in the sports world. 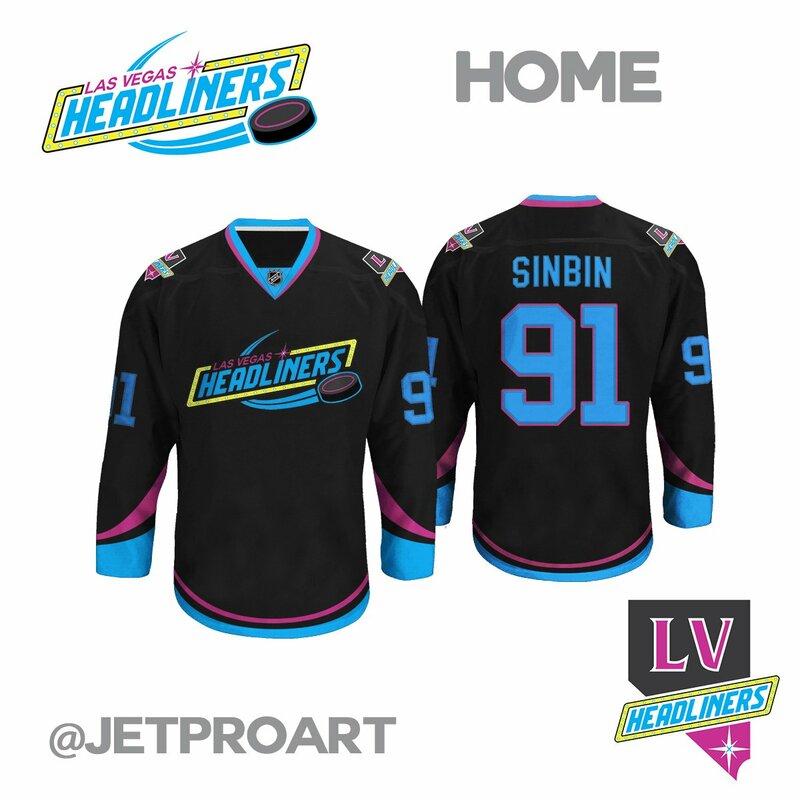 Here at SinBin.vegas we are always looking to grow. 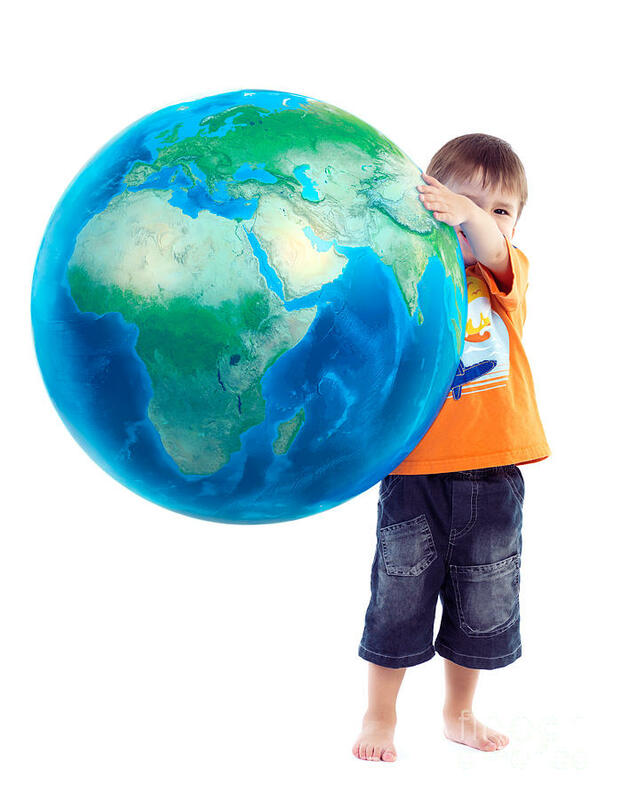 Recently, we put out a worldwide search for a graphic designer. Someone who could take our stupid ideas and turn them into a reality… digitally. After sifting through thousands hundreds tens a couple applications, we found our guy! His name is Isaac Palestino or as we know him, @JetProArt. His first project was to turn my terrible drawings using drug store colored pencils of a jersey for the name Las Vegas Neon into something presentable. And boy did he ever. So, without further ado, here’s they are.